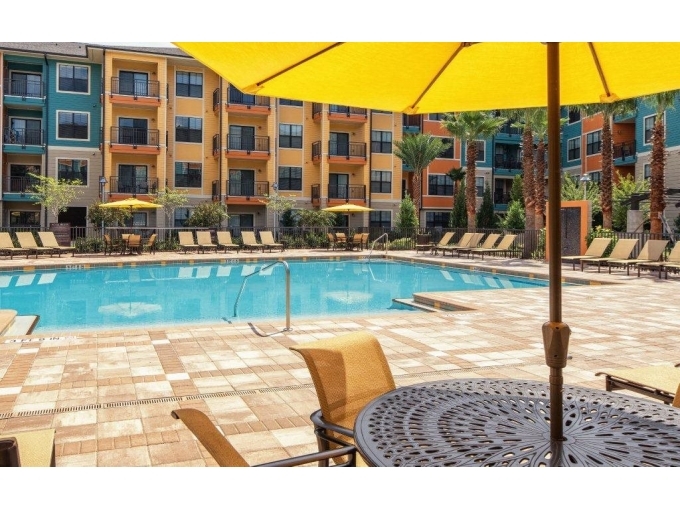 Millenia 700 is home to new, luxury one- and two-bedroom apartment homes in Orlando, FL. We are located near the Mall at Millenia, Ikea and an abundance of shopping, dining and entertainment venues within walking distance. Millenia 700 residents enjoy easy access to Interstate I-4 and the Florida Turnpike, placing the very best of Orlando at your fingertips. Reserve your new Orlando home today at Millenia 700. At our Apartments in Orlando, FL, you’ll discover spacious and welcoming floorplans in one and two-bedroom layouts. Experience the comforts of a fabulous apartment at a great price. We are excited to offer residents with a world-class living experience with truly remarkable apartment homes. Contact us today for more info!